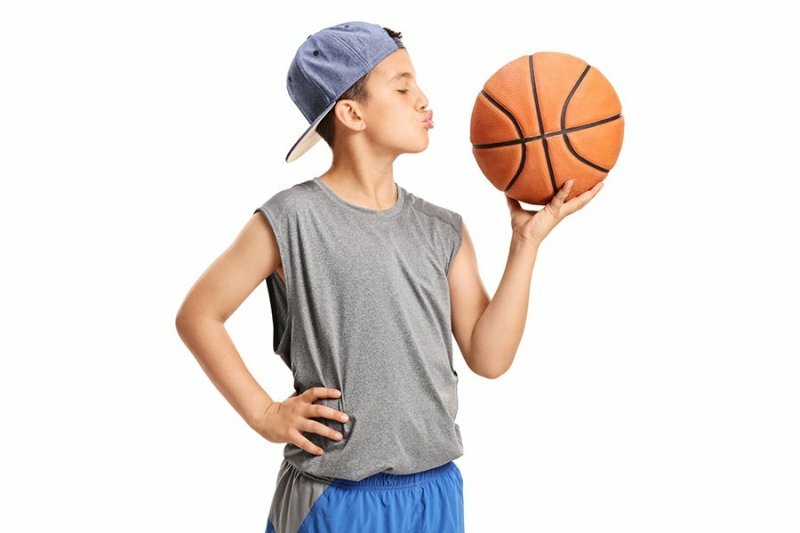 During the month of March, we will be accepting donations of new basketballs to help support the foster youth programs of South Bay Community Services. If you aren’t able to get to the store to purchase a basketball, we will have a collection jar in the office for cash donations. Or, a great way to donate is through Amazon. You can purchase a ball and have it sent directly to our office! Additionally, there is a program from Amazon called Amazon Smile, this program allows you to select a charity and a portion of your Amazon purchases will go to the charity of your choice. South Bay Community Services is a charity that can be donated to through Amazon Smile. You can select South Bay Community Services as a charity and a portion of all purchases through Amazon will be donated to them.